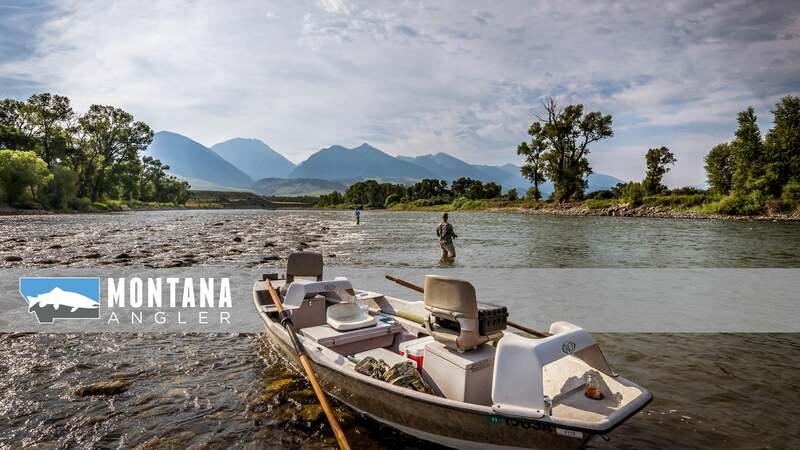 Montana Angler came to us with an already-well-advanced understanding of search engine positioning and what it takes to maximize web traffic. 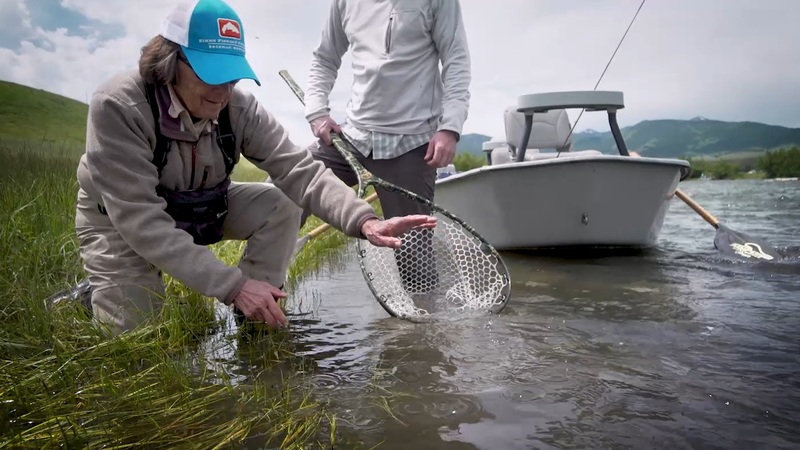 Brian McGeehan, the owner of MTA, is a former middle school science teacher who spent his off hours either fishing or understanding online marketing. Their situation was that they had a great presence on the web in terms of traffic—but the look and feel of their branding did not fit the quality of trips (and the pricetags that went with them) they delivered to guests. 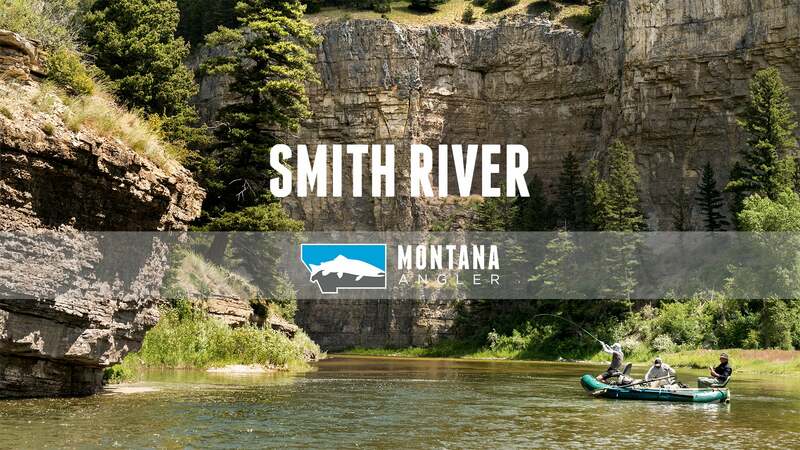 We began by developing a new logo, with ultra clean lines and bright colors, featuring the shape of the state of Montana and a silhouette of a trout. 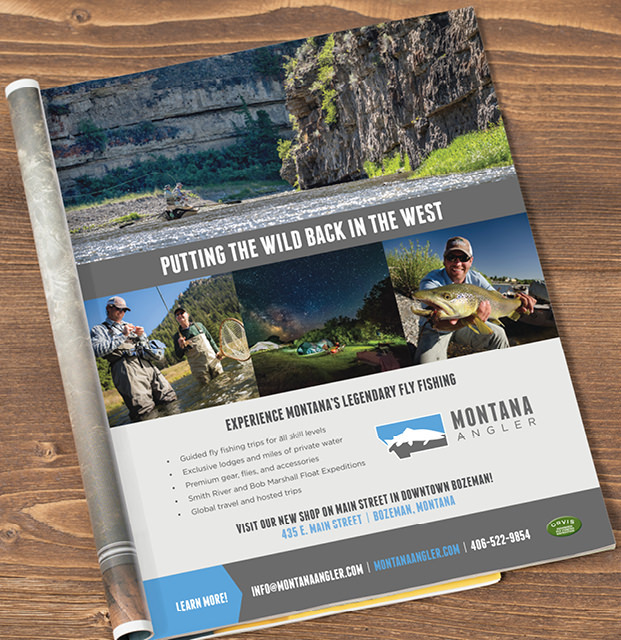 The website project involved a careful balance of form and function, so we could capture the beauty of Montana’s outdoors while maintaining (or even increasing) their web presence. 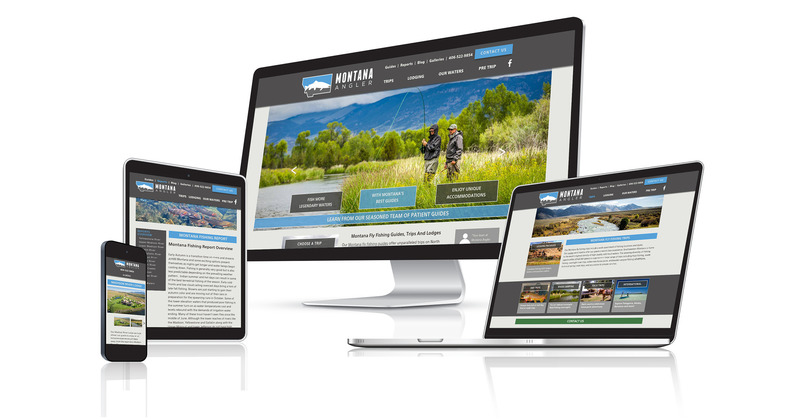 The website design won a Silver Addy at the American Advertising Awards of Montana, and the traffic reports indicate an increase across all key indicators. We also created a profile video for the company, to add to the complete marketing package. 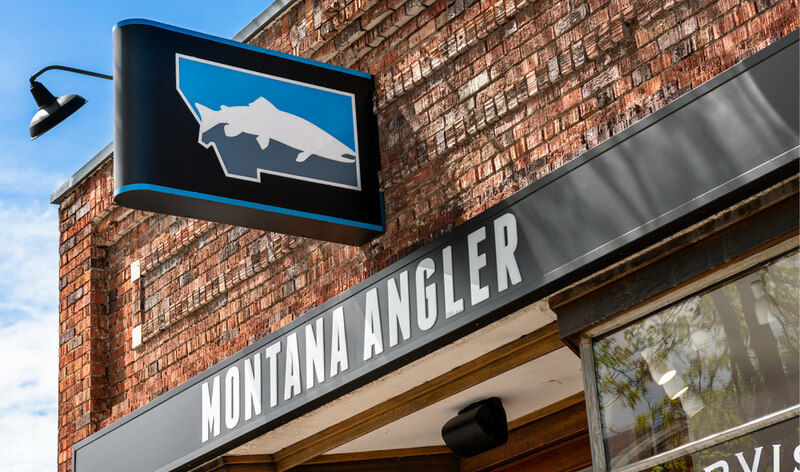 Not long after we launched the brand, the folks at Montana Angler decided to build a 'bricks and mortar' location for their business, on Main Street in downtown Bozeman. We were tasked with creating a cohesive signage plan that took our identity work into three dimensions. 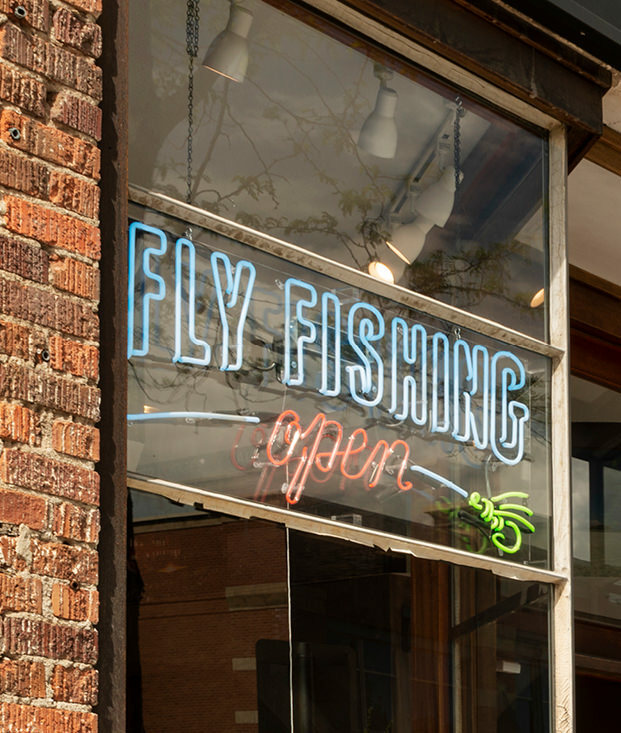 We worked with the client, the sign fabricator, and the city, in producing signage that attracts attention but still maintains a degree of sophistication. 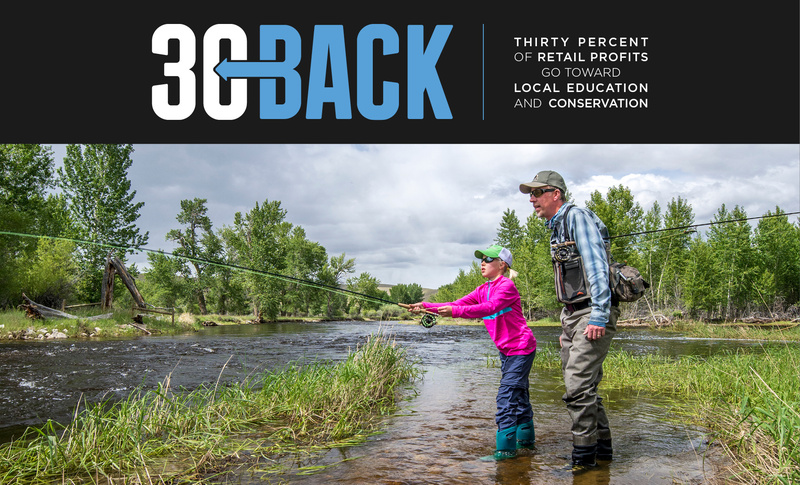 Along the way, we also sub-branded their "30-back" campaign, an intiative for sharing profits with the community. 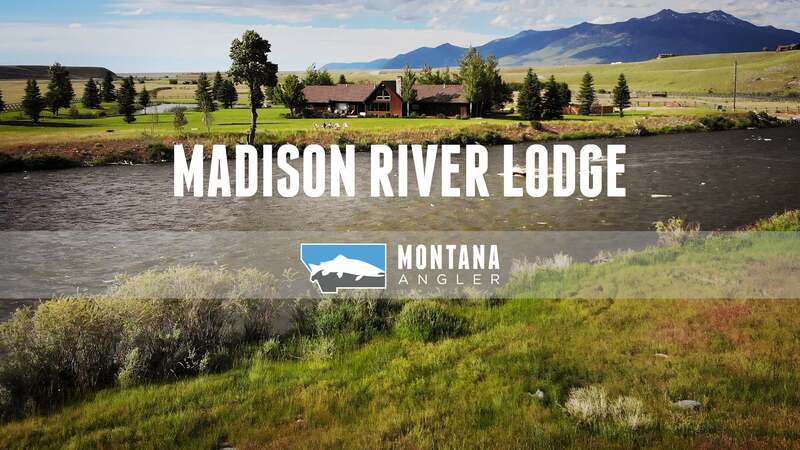 We've also created additional videos for Montana Angler, including an award-winning short video about their Smith River overnight excursions, another on the lodge they run on the Madison, with others in process. 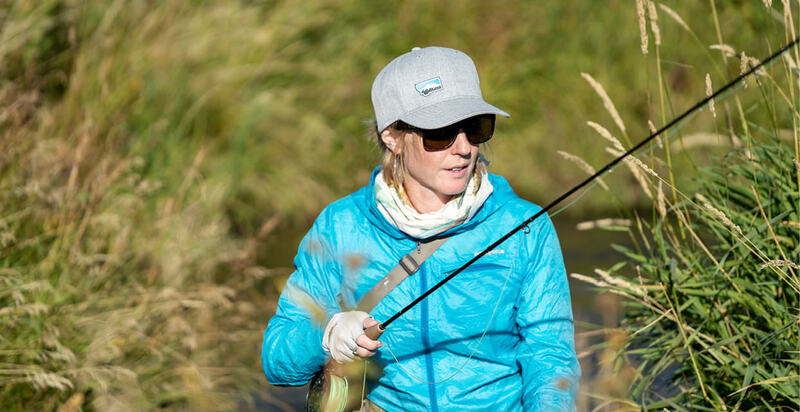 “There’s something about life on the river than just slows down.